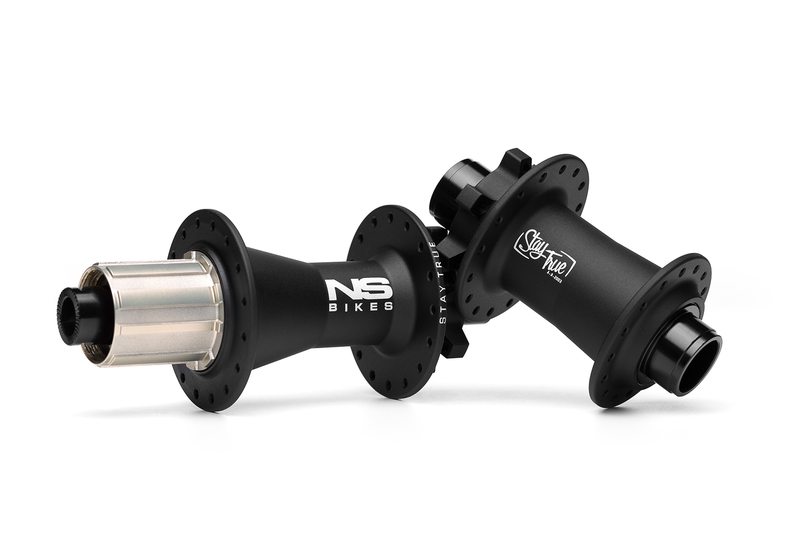 The Rotary cassette is a high end mountain bike cassette hub with a female axle system that will keep the rear end of a frame much more stable, and can be used in horizontal dropouts without any axle positioning systems. It’s light enough for racing and strong enough to take big slopestyle jumps. 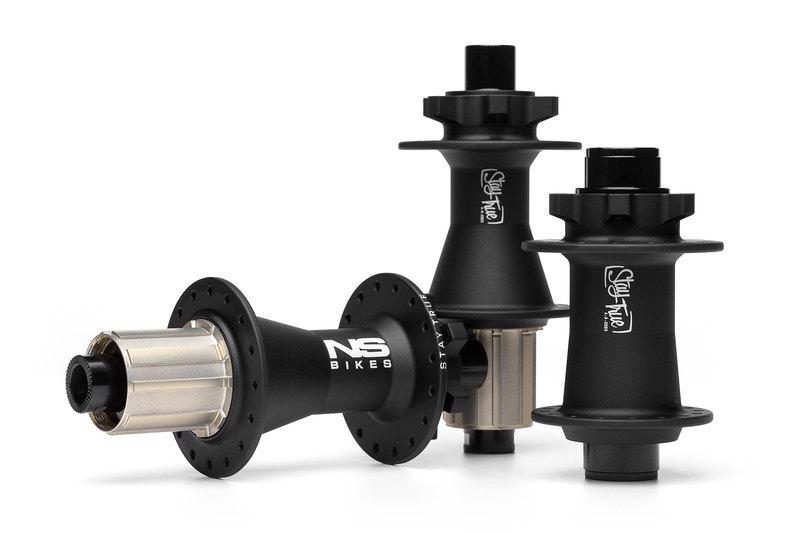 This hub is fully sealed, runs on 4 bearings and features an oversized AL7075-T6 axle. 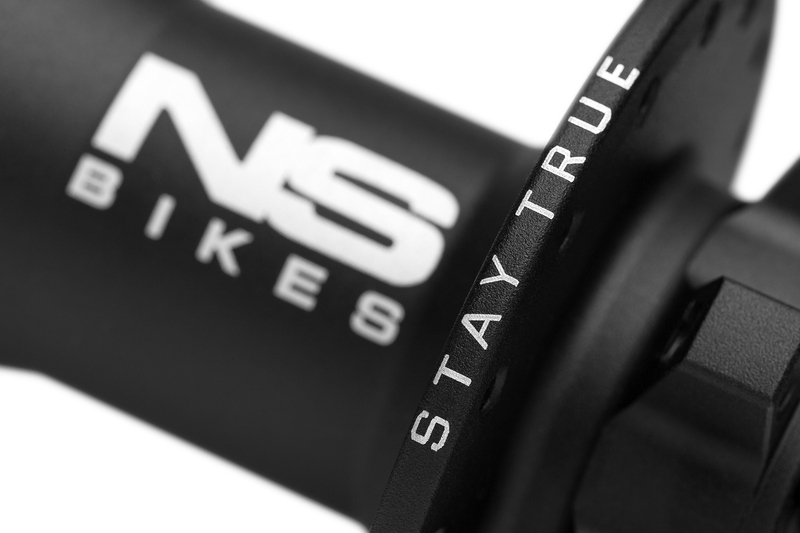 The hub is held securely by 3/8” steel bolts compatible with 10mm dropouts. The advantage of oversized aluminum axle and steel bolts is significant: there is no weight penalty and bolts have 6mm hex sockets so you can tighten your rear wheel with an Allen key. To make sure the hub will hold up any kind of abuse, we used the best AL7075-T6 for our cones and removed the steel inserts that we used before. The Rotary cassette is a high end mountain bike cassette hub with a thru axle system that will keep the rear end of a frame much more stable. 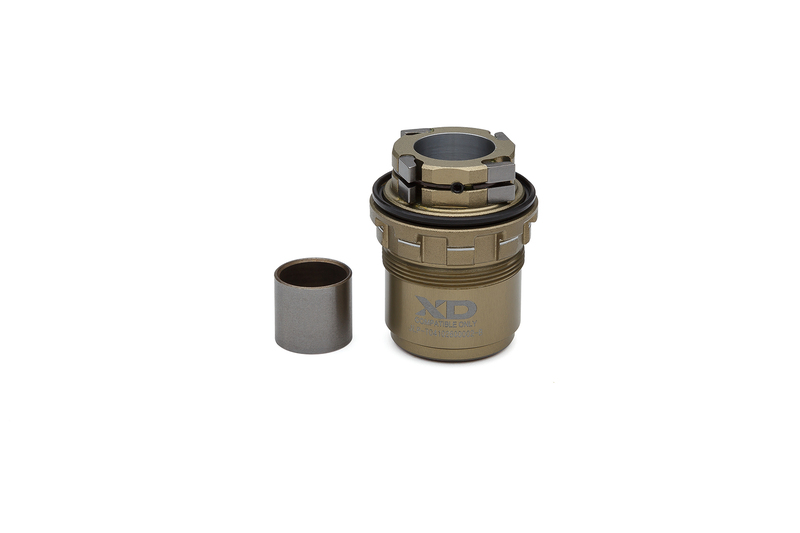 The hub is designed to work with 135x12mm or 142x12 dropouts as two sets of cones are included. It’s light enough for racing and strong enough to take big slopestyle jumps. 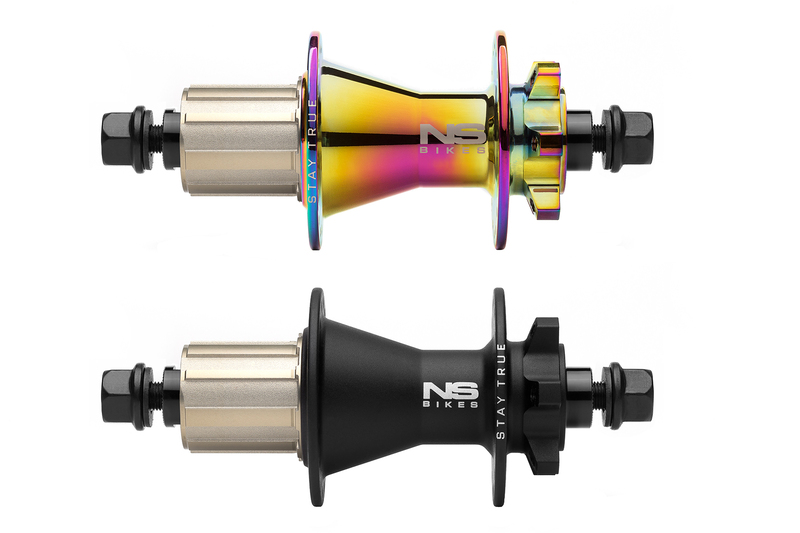 This hub is fully sealed, runs on 4 bearings and features an oversized AL7075-T6 axle. To make sure the hub will hold up any kind of abuse, we used the best AL7075-T6 for our hardware. 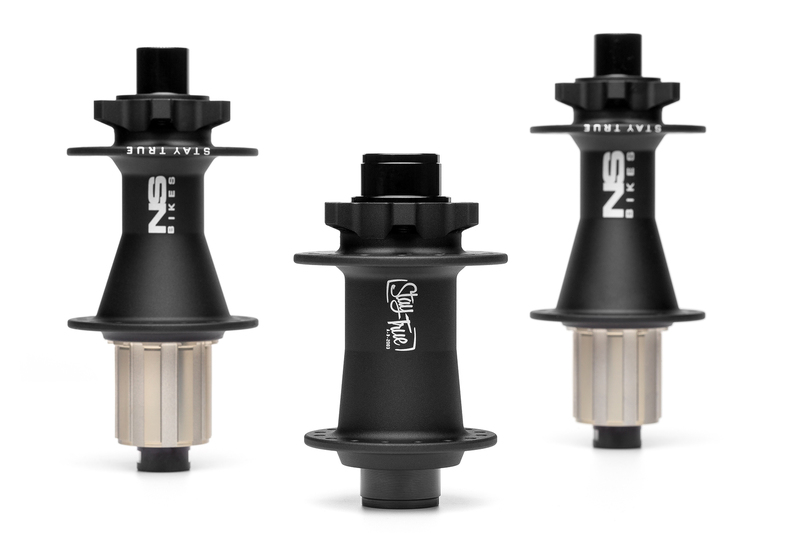 The Rotary cassette Boost is a high end mountain bike cassette hub with a thru axle system that will keep the rear end of a frame much more stable. The hub is designed to work with 148x12mm frames. It’s light enough for racing and strong enough to take big jumps. 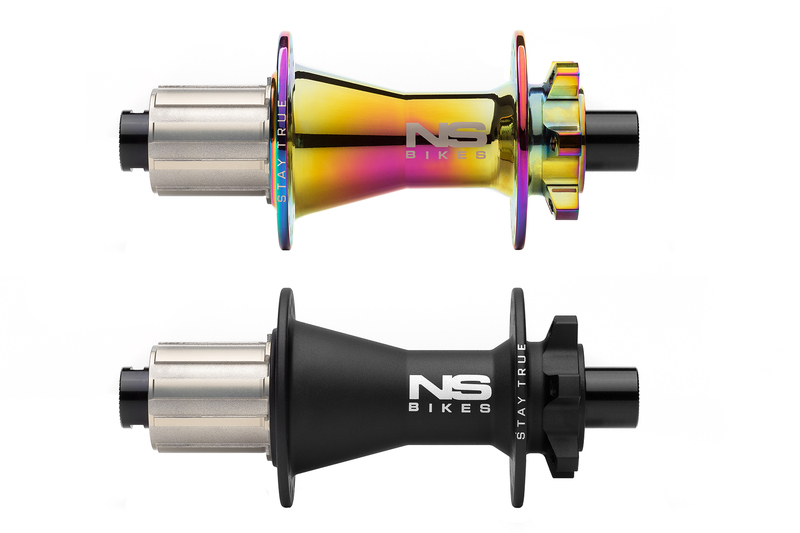 This hub is fully sealed, runs on 4 bearings and features an oversized AL7075-T6 axle. To make sure the hub will hold up any kind of abuse, we used the best AL7075-T6 for our hardware. Intended use: Snabb Plus, Eccentric Cromo 29”, Eccentric Djambo Evo and other BOOST frames. The Rotary cassette is a high end Downhill cassette hub with a thru axle system. 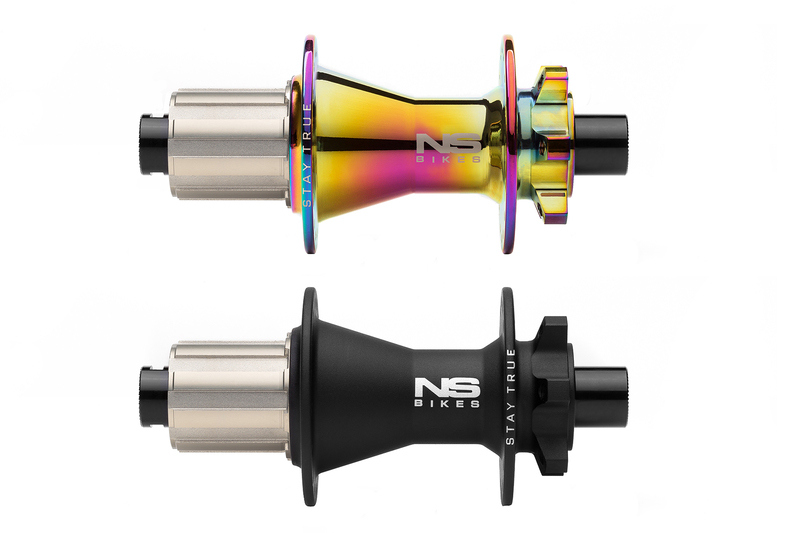 This hub is designed to fit all DH frames with 157x12mm or 150x12 dropouts as two sets of cones are included. It’s light enough for racing and strong enough to take big jumps. 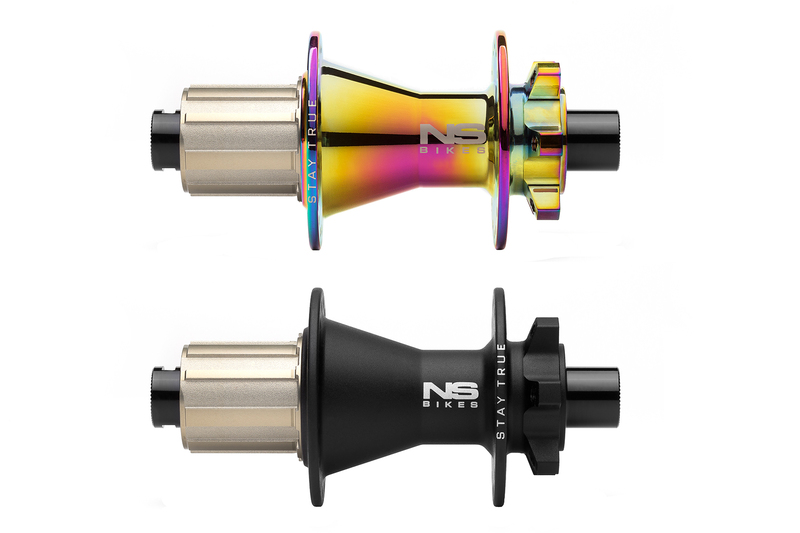 This hub is fully sealed, runs on 4 bearings and features an oversized AL7075-T6 axle. To make sure the hub will hold up any kind of abuse, we used the best AL7075-T6 for our hardware. Axle system: female oversize axle system + side bolts this solution rules as it’s light & strong!